One of the Academy’s most experienced teachers, Billy attended the Berklee School of Music in Boston before transferring to the University of Miami where he received his Bachelor’s Degree in Music. 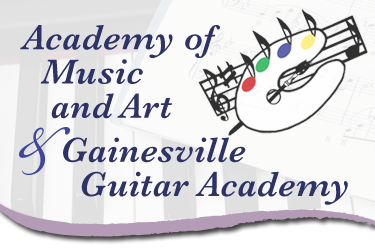 He has played in many Gainesville venues with the Frank Sullivan Trio, as well as Latin bands such as Sin Tiempo, and Caribe Son. 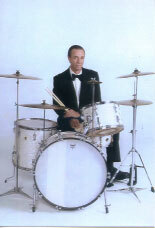 Billy specializes in jazz, big band and Latin styles, as well as percussion.